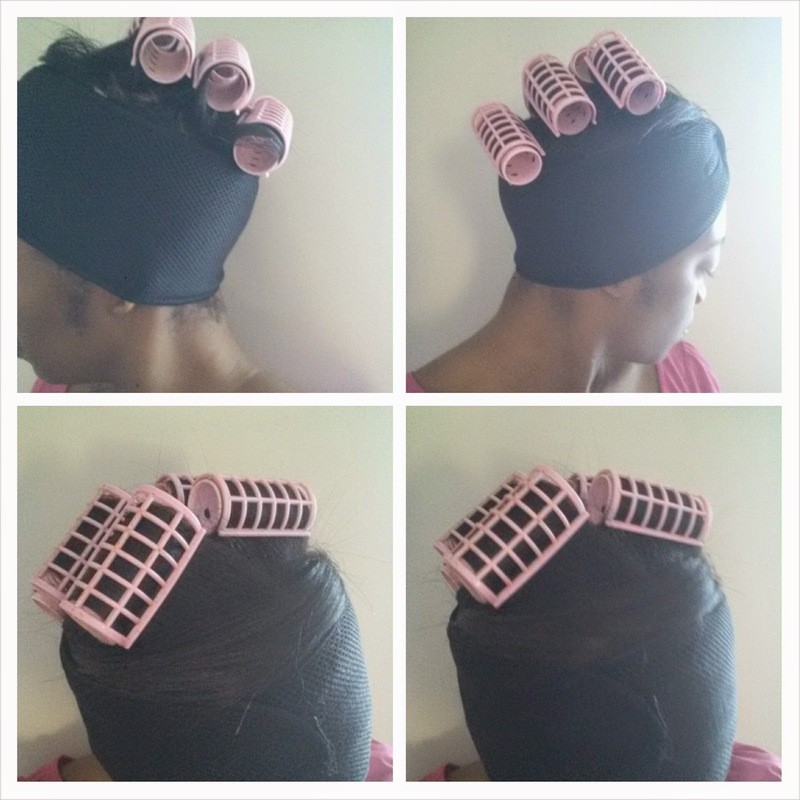 Wrapping your hair is the number one way to protect your ends and make your hairstyle last. However, some people struggle with wrapping their hair up at night. 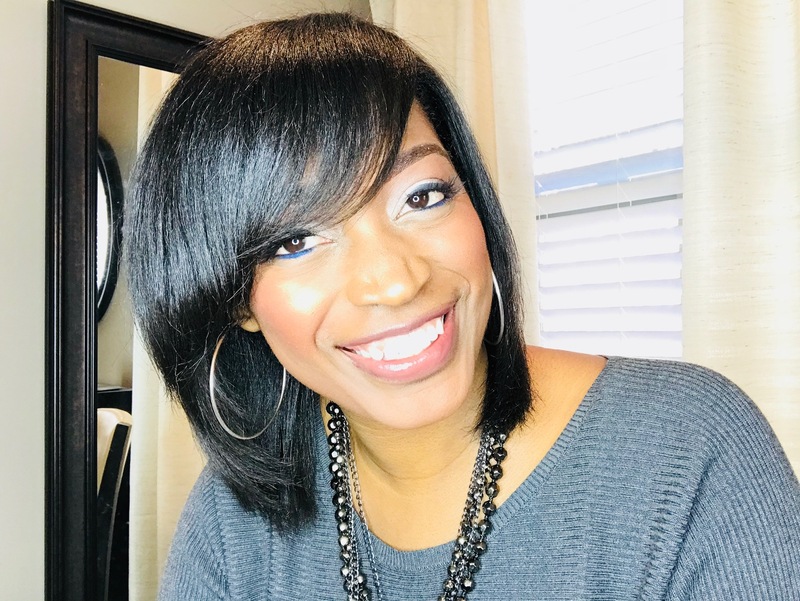 I have heard some women say they just do not know how to do it, some say it does not look right the next morning, and others say their hair is just too flat when they unwrap their hair. Today I am going to share three ways to wrap your hair that I think you will benefit from. 1. The old-fashioned way- This is the tried and true way that I personally use every single day. You simply wrap all of your hair around your head and put your scarf on. It does not require any sleeping cute or anything like that. You can sleep as wild and hard as possible and not be concerned with how your hair will look the next morning. 2. 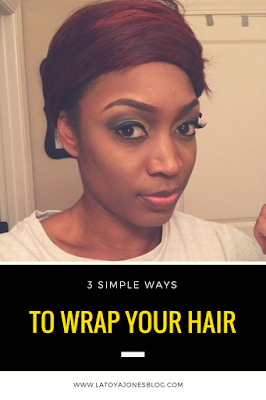 Roll & Wrap- This method is for those of you who do not like for your hair to be too flat the next day. You can roll the crown of your head and wrap the rest around. This will give you a little height in the top without making it too curly. When you take it down, wrap the curled part in with the straight part then comb down as usual. This method still allows you to sleep your sides comfortably. If you sleep on your back it can be a bit uncomfortable depending on the size and type of rollers you use. 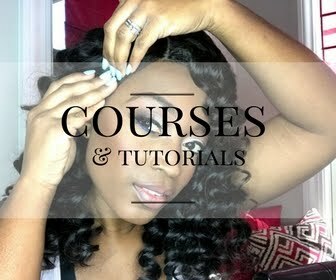 3 Semi wrap- This method is for short hair that may not wrap all the way around the head. You can simply take your wrap cap with the velcro closure and put it around your sides and nape and connect it in the front. This will allow you to sleep comfortably without having to mess your hair up. For added protection you can also add your full scarf on top. 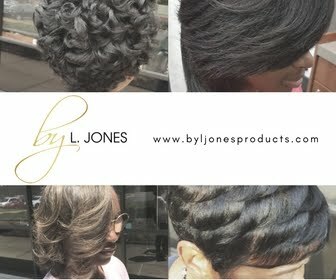 for short styles, place wrap cap on sides and back to protect style. 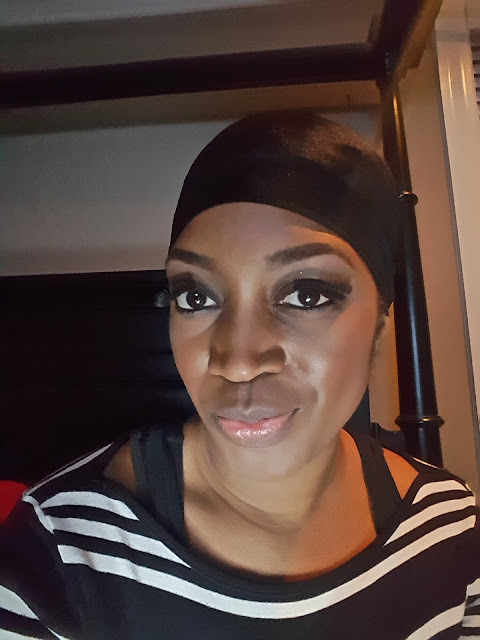 Wrapping your hair is the simplest, yet most effective thing you can do to protect the ends of your hair while simultaneously preserving your style yet I know a lot of women who do not do it. 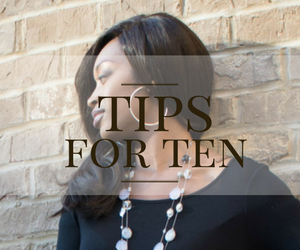 Hopefully these tips will help you and you can continue on in your healthy hair journey. Happy wrapping! You shall keep switching sides, otherwise the hair roots start hurting. Charco1star I have that issue, I love the traditional wrap method however the side I wrap around first become soar, the same the happens when I switch sides. When I crosswrap my hair tend to become flat, lately I've been binning. Traditional wrap method make one side of my head tender and that's even when I switch sides. Cross wrap leave my hair flat.. I don't know what to do anymore.